Fibromyalgia can be a debilitating condition where pain of the nerves and muscles can make any movement nearly impossible. The pain signals processed by the brain are amplified in patients with fibromyalgia. Fibromyalgia attacks can happen at any time, so why does it seem like fibromyalgia symptoms seem worse at night? Unfortunately, one of the symptoms of fibromyalgia is difficulty falling asleep and disturbances with normal sleep patterns. 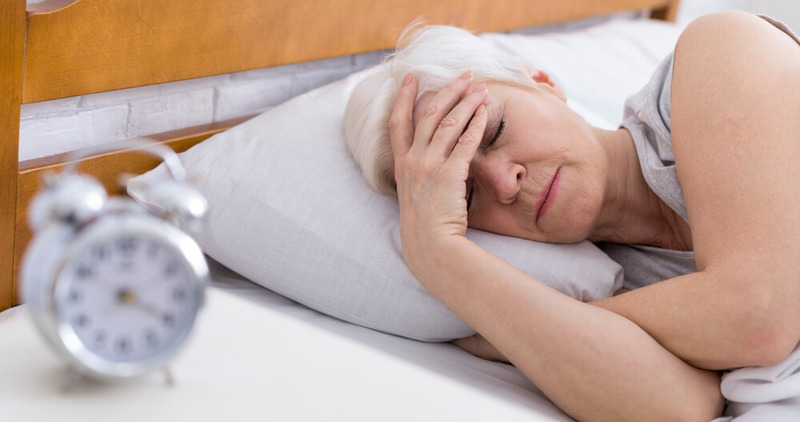 Because getting a restful night’s sleep can be a challenge with fibromyalgia, it can seem like symptoms flare up more at night, especially when you may just be lying in bed with nothing else to focus on but the discomfort. If you have tried several of these methods without success for restful sleep, do not be afraid to seek help. A sleep study can help identify what is keeping you awake and if a related condition, such as restless leg syndrome, could be keeping you up. There is no cure for fibromyalgia, but the symptoms can be managed with physical therapy. One of the most effective treatments for fibromyalgia is low-impact cardiovascular exercise. 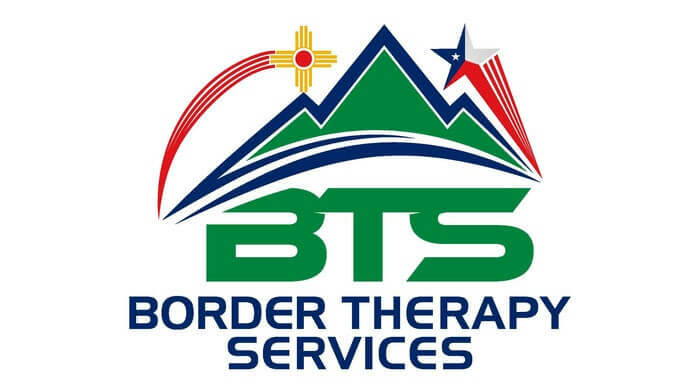 The physical therapist will perform a thorough evaluation at your first appointment and develop a customized treatment program based on your abilities and needs. Contact us today to set up your initial appointment and discuss your treatment options.